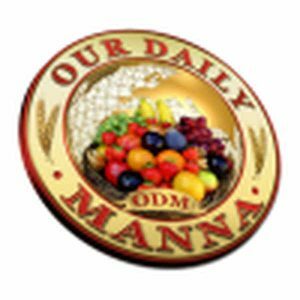 ODM Daily Reading For Champions 13 June 2018 – WHERE IS YOUR BET? TOPIC: WHERE IS YOUR BET? About 2,200 years ago, Roman Empire was the strongest in the world. It was the America of that time and it was the sweetest and strongest frame [support] that every nation leaned on. The Roman emperors were treated like gods and their soldiers were highly regarded, envied, and feared. Even Paul in today’s scripture, made his beings a Roman citizen a big deal during his persecution and trials. But at that same time, just about 2,200 years ago, a 30 years-old carpenter was born and he went about preaching and teaching about the kingdom of heaven alongside 12 incompetent, inexperienced, and unreliable disciples. Who would you have chosen as a frame to lean on? Humanly speaking, I would have leaned on the Roman Empire but today that Empire has a long disappeared from the earth and that Carpenter and his 12 crew of inexperienced men have survived thousands of years and they are the only stars on earth today that CANNOT be dimmed! Funny enough, people name their children Jesus, John, James mark, etc; but call their dogs /pets “Nero,’’ ‘Caesar, etc; indeed the SWEETEST FRAME to trust this year is that CARPENTER (Jesus Christ)! GET EXTRA COPIES of NEXT EDITION/WRITE UP ODM for SOULS! GET EXTRA COPIES or ALWAYS STAY IN TOUCH WITH ODM DAILY THAN YOU HAVE DONE! You will see extra favour that cannot be explained! God is a rewarder! Start today! I SEE A GREAT DECORATION PARTY! Amen and amen! 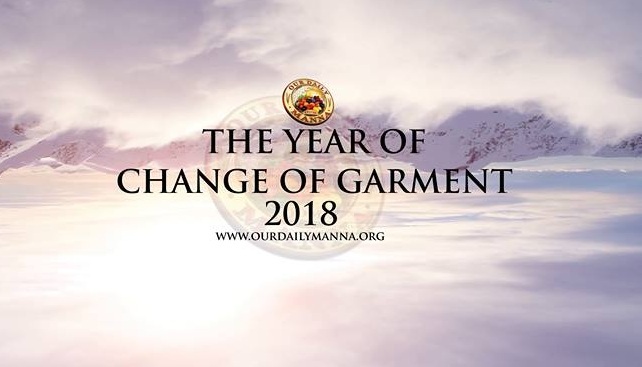 Daily Manna Wednesday 13 June 2018 – Topic: WHERE IS YOUR BET? 4. My hope shall not be built on money this year. 5. My hope shall not be built on career this year. 7. Pray about today generally as led now.